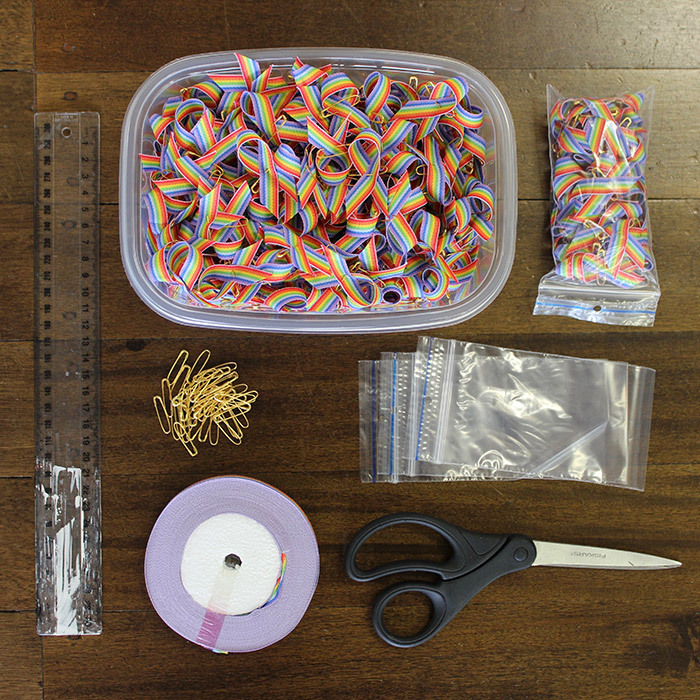 Come hang out with us at the RainbowYOUTH Drop-in Centre for an awesome night of rainbow ribbon making! We’ll have a few good chats, pull out the bean bags, order some pizza, and make some of our famous ribbons for RainbowYOUTH to use in fundraising. Open to all ages, members, friends and whānau. If you’ve ever wanted to volunteer, but haven’t gotten around to it, this is for you!